Your host, AcuteJungle66, is joined by SergeantJay to delve into this week’s gaming and tech news! Razer unveils the Wolverine Ultimate, Gamescom 2017 is taking Germany by storm, and Elgato drops a bombshell with the 4K60 Pro capture card! Razer has a tendency to amaze us with some of their concepts: Project Breadwinner, Project Valerie, Project Ariana, BlackWidow, Naga, the list goes on. The latest announcement is for the Razer Wolverine Ultimate, their first Chroma-powered controller. This controller for Xbox One and PC is their most versatile and customisable controller yet. With a range of remappable buttons, 4 multi-function triggers, and of course RGB for that extra bling factor, this controller certainly appears to be targeting the Xbox Elite Controller. But is it too good to be true? Gamescom is known as ‘The Heart of Gaming.’ Held in Cologne, Gamescom is the leading European trade fair for digital gaming culture. This convention serves as a meeting point for global companies from the entertainment industry as well as the international gaming community. Whilst E3 has been the bigger show in recent years, will the lackluster reception of E3 2017 enable Gamescom to step back into the limelight? We discuss the major announcements that have been made so far this week. Just last week we discussed how Elgato had stepped up their game, but before we could catch our breath from those major announcements, they have once again blown our minds with the reveal of the 4K60 Pro. Revealed at Gamescom, this internal capture card will record gameplay footage at 4K resolution and 60 frames per second. Other than the announcement and a few pictures, there are no other details. My guess? It is going to cost a fair amount. 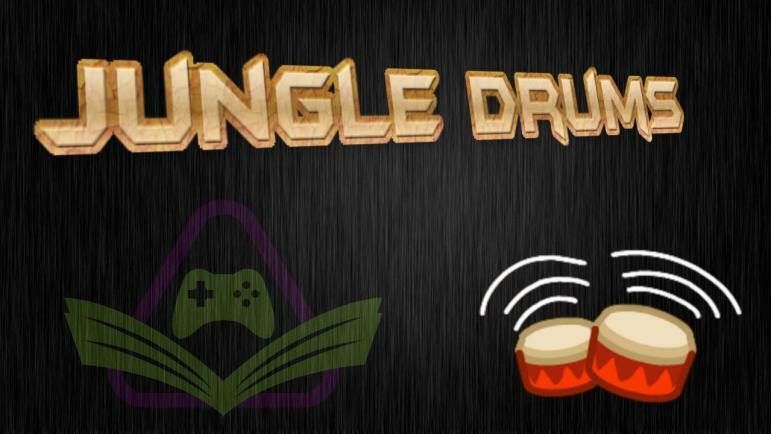 JungleDrums is a weekly news show run by one of Scholarly Gamers’ contributors, AcuteJungle66. Topics discussed in the show focus heavily on gaming, highlights, streams, and tech, but will typically hover around hot-button topics of the week. Joining AcuteJungle66 are a rotating selection of guests, ranging from friends and those interested in the topic at hand, fellow Scholarly Gamers, or members of raiding parties from gaming staples of his such as Destiny, The Division, or Rainbow Six Siege.